 Favorite thing about playing roller derby: My favorite thing is how hard and competitive it is on the track, and how much the team feels like a family off the track. Best thing about being on the Wheels of Justice? : Pretty much everything, but especially getting to train and play high level derby.